Saharan dust is not only found in the desert – atmospheric currents carry it over long distances to Central Europe. In strong winds, sand particles from the desert regions of North Africa regularly rise into the atmosphere for miles around. The larger dust particles fall quickly back to earth, but the smaller ones are carried away on the air flow. At ground level, we do not normally notice this but the higher layers of the atmosphere can be slightly clouded, and in some cases clouds can form as a result of dust particles. The decisive factor here is that less sunlight reaches the ground due to the dust in the atmosphere. As a result, temperatures can be significantly lower than expected. This can be a problem for PV systems. 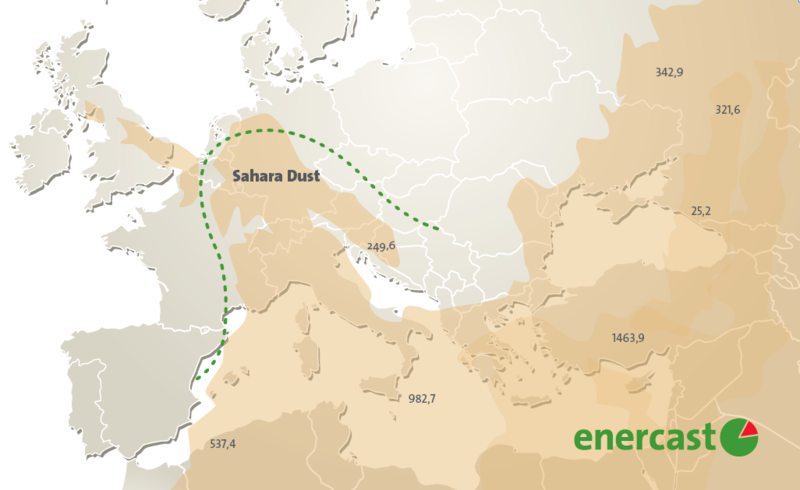 If Saharan dust blows across Europe, it not only annoyingly lands on garden furniture and cars, but also on the modules of PV systems – consequently, their performance is reduced. 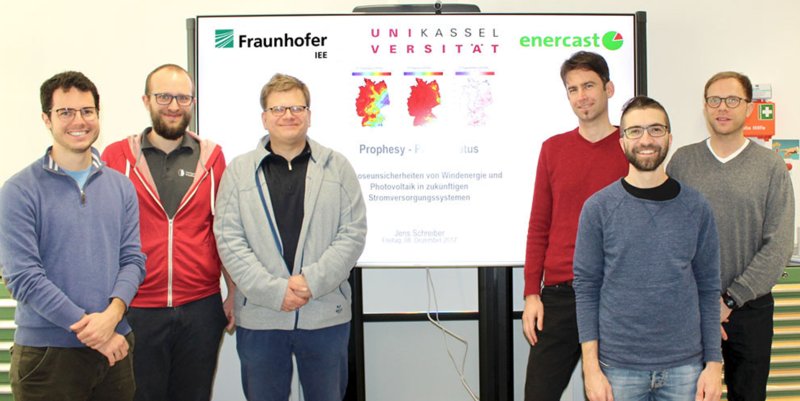 The meteorological department of enercast GmbH is investigating the exact effects and the extent to which dust reduces output. Experts assume performance losses of up to 20 percent. Considering that Saharan dust events can occur between 5 and 15 times a year, this is quite a lot. And what’s more, not only does the dust event itself impact on the PV systems, but dust deposits on the PV modules can still be detected on the following day. nercast’s research department is investigating exactly how this reduction in sunlight due to desert dust affects PV systems and solar power forecasts. 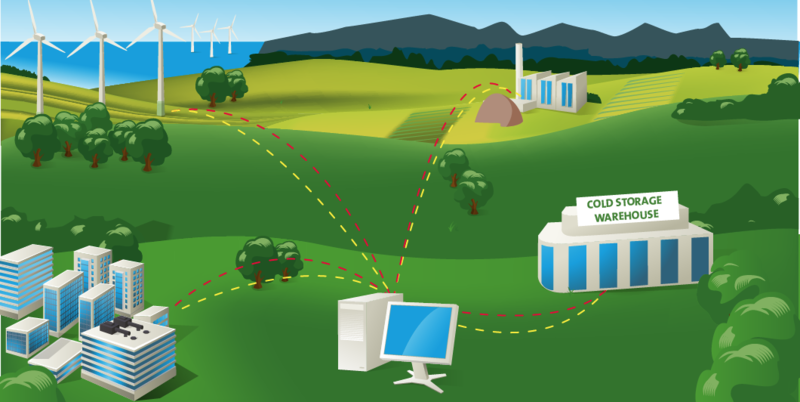 The aim is to find out what effect the particles have on the output forecasts of the plants. This involves combining all components into a forecasting system which takes into account Saharan dust when predicting the performance of PV systems. The results of this research will gradually be integrated into the PV performance forecasts. In this way enercast guarantees continuous improvement in forecasting quality.